Kofi nails his best promo as they send us to Mania. Very personal, tense and direct signing with a unique approach by Daniel with a hot Baltimore crowd. Has Becky lost some momentum? 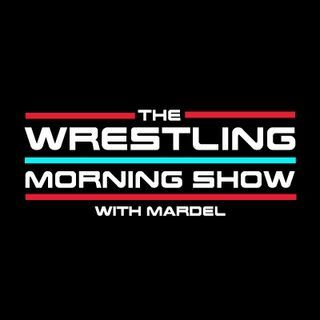 Mardel discusses the break up of all tag teams and reset as talented individuals. Mardel also talks great scenario's during and after Mania. Also Coder joins us for the CodeBreak as we have a great discussion on all the possibilities for Mania.